Photo courtesy the Santa Rosa First Peoples. 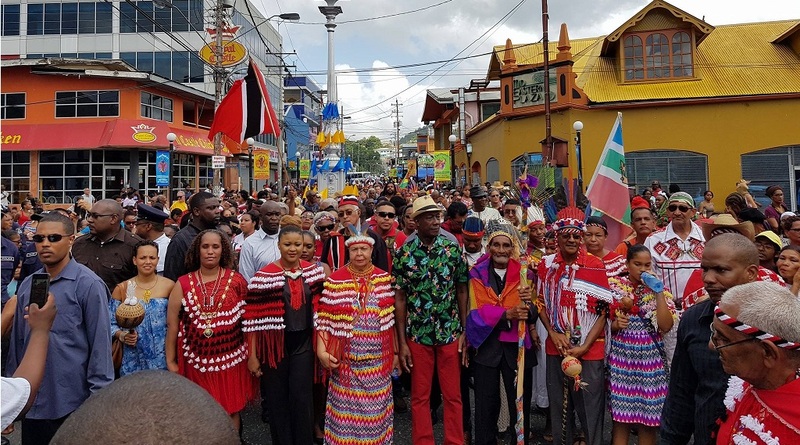 The First Peoples of Trinidad and Tobago received their Lease Agreement for 25 acres of land for the creation of a First Peoples Heritage Village and Living Museum during a ceremony on Thursday. Chief of the Santa Rosa First Peoples Community, Ricardo Bharath Hernandez, said the granting of 25 acres of land allows for the history of the first peoples to be recognised. 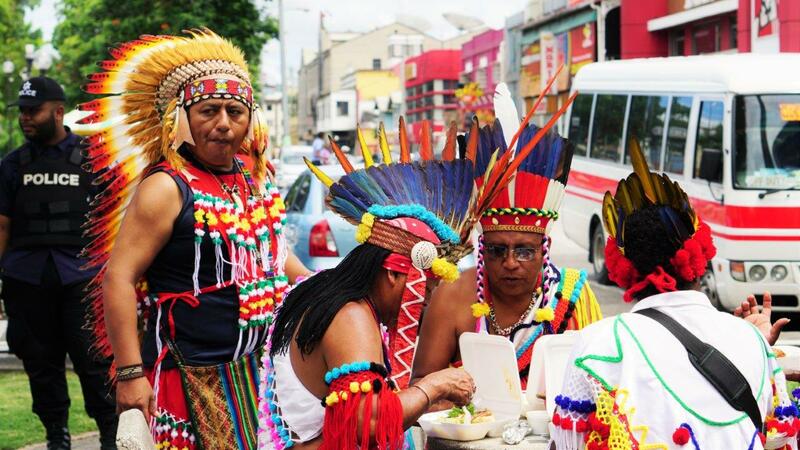 The event took also took place on August 9 which is the United Nations International Day of the World’s Indigenous Peoples. The restoration of the 25 acres of land to the First Peoples is the result of decisions taken at Cabinet level since 2010, piloted by the then Parliamentary Representatives and respective Ministries. The land is situated along the hill slopes of the Northern Range, at 1 1/4 mile mark on the Blanchisseuse Road, just outside of the main commercial area of the Borough of Arima. In a statement issued Thursday prior to the ceremony, Hernandez said this centre will become a landmark not just for Arima but for the country. 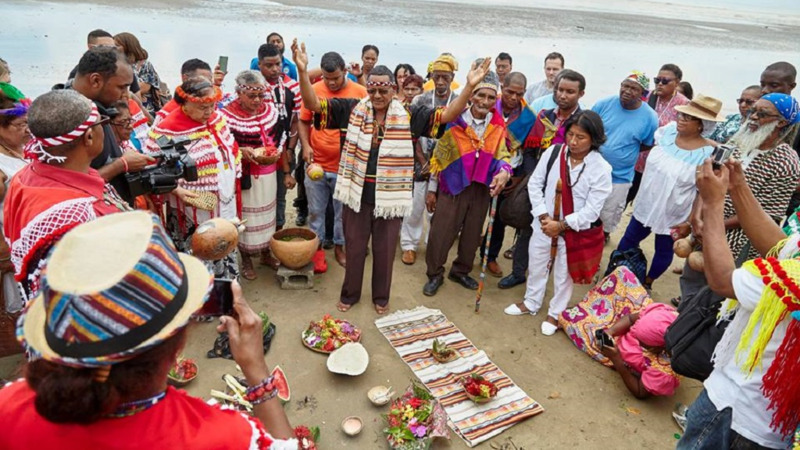 "The Santa Rosa First peoples Community looks forward to increased support from government and private sector to assist us in realising our long-term vision of the establishment of the Village which will be a flagship not only for Arima, but the wider nation." "It will bring something new and unique, that can be seen as part of the diversification that is needed in our economy. We are presenting a Model, not as a ’Show Piece’, but for economic returns, while at the same time preserving our heritage," he said. In July, Carib queen Jennifer Cassar passed away and was honoured by a procession and burial ceremony for her contributions to the community. 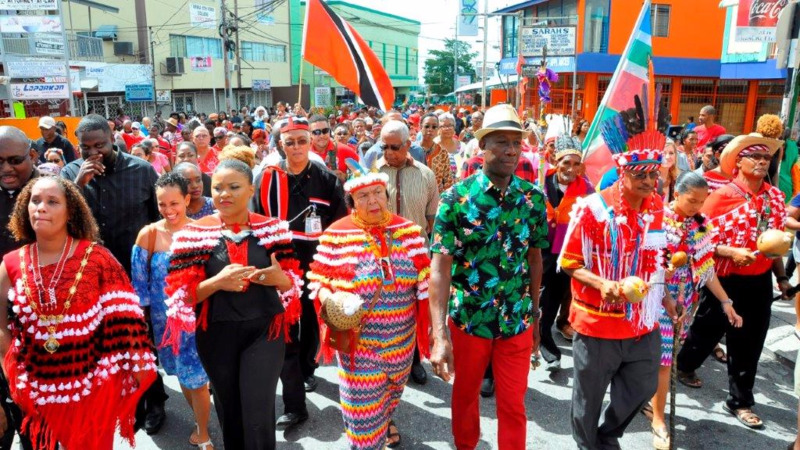 Casar was one of the key advocates who lobbied Government to honour a long-standing call for a one-off holiday to formally recognise her Community’s presence and contribution to Trinidad and Tobago. 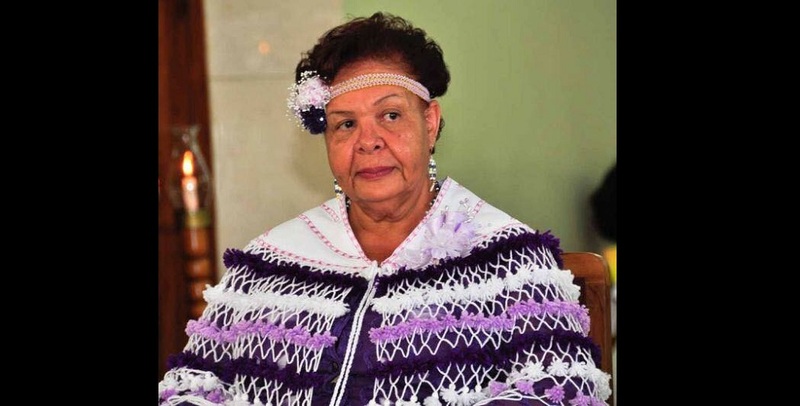 Cassar was a member of the Cabinet-Appointed Amerindian Project Committee from 2007 and also a member of the Regional Carnival Committee of the National Carnival Commission with responsibility for coordinating National Stick Fighting Competitions. The Carib Queen joined the Public Service of Trinidad and Tobago in 1971 and served the country for over forty years. She worked in several Ministries including Education, Community Development, Culture, Sports, Health and the Judiciary.